Just what’s going on here, girls?? 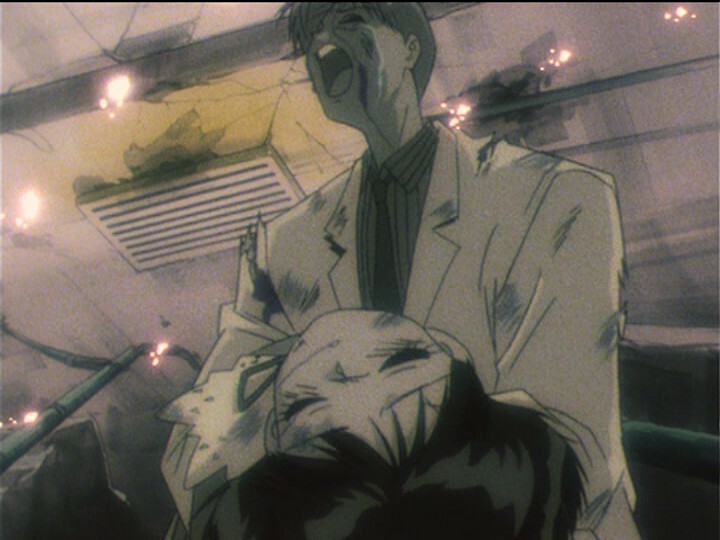 Ms. Takeuchi’s near obsessive attention to detail is just one of the many things that make Sailor Moon such a great series. No matter how many times you watch or read through it, there’s always something new to discover. And yet, despite her impressive ability to get even the tiniest details right on matters ranging from mythology to astronomy — and in a pre-Wikipedia world, no less!! — even Ms. Takeuchi messed up at some pretty crucial points. 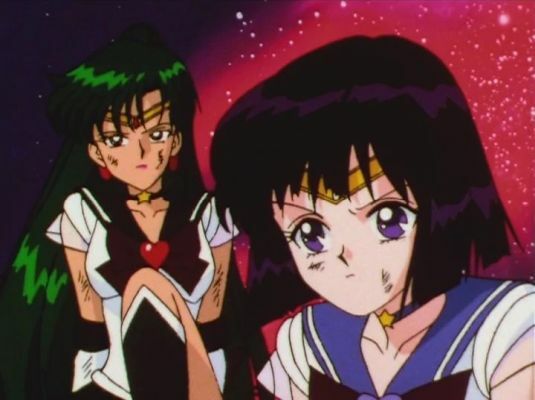 Today we’re going to take a look at the ancient Moonie myth surrounding just what is going on with the Great Pluto and Saturn Mix-up. I hope you like Greco-Roman history, because things are about to get mythical! 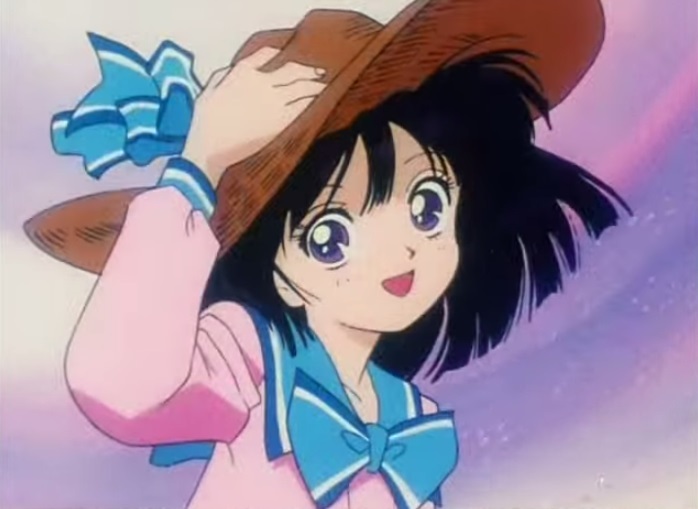 Is Hotaru the Original Moe? For anyone who has been keeping up with anime terminology and slang popularly used in the otaku sub-culture (both in Japan and abroad), you have no doubt run across the term moe. Probably quite often, in fact. Though the term itself mostly is used to refer to the sense of adoration or affection toward a given character, it can also be used in reference to a character (or actions by said character) which would elicit such reactions. 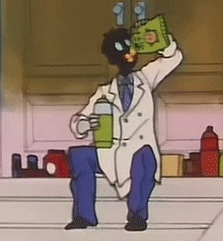 One of the popular theories is that the term was first inspired by Hotaru, which is what we’re going to look at today! 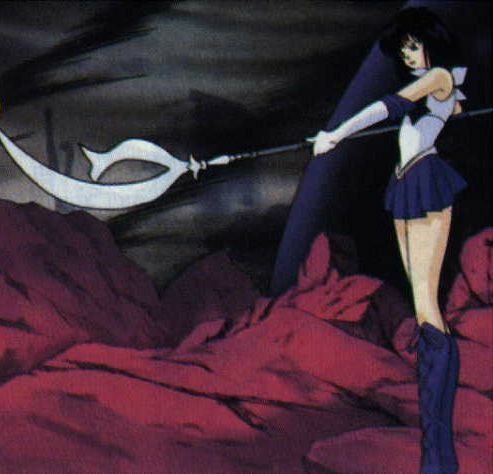 While most of the weapons in the Sailor Moon universe range from either the fancifully bizarre (e.g., head-jewelry-turned-boomerangs), to mundane (e.g., magical-but-plainly-normal disguise pens), and even extend to the mythological (e.g., the three talismans), the Silence Glaive – wielded by Sailor Saturn, the most powerful of the Sailor Soldiers – has always been an interesting source of debate among fans of the series as far back as I can remember. Part of this is due to the name itself, of course, though there is also some confusion regarding its significance to the series and why she uses such an obscure weapon. Let’s take a close look at what this weapon is, and if there may be any deeper reason why Ms. Takeuchi chose for her to use it! The first, and most obvious, question people often ask is: what exactly is a glaive anyway? While I’m not exactly an expert in medieval European weaponry, the best way to summarize a glaive is that it’s a form of a spear, but with a sharpened blade which is used for cutting rather than thrusting/stabbing,1 and is actually quite similar to the Japanese samurai weapon known as a naginata.2 Over the years, some fans have suggested that the Silence Glaive itself may be closer to the medieval European weapon known as a halberd (and that the name itself may be a mistake),3 but taking into consideration that it is more similar to a long axe, this seems unlikely. More likely, this assumption probably comes from the fact that some Japanese-English dictionaries refer to a naginata as a form of halberd. While this basically takes care of the question of what Ms. Takeuchi’s intention was when she was naming the Silence Glaive, this still leaves a lot of questions open with regard to what she actually had in mind when she was drawing it. 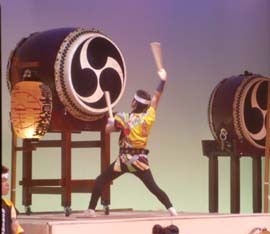 As mentioned above, either a glaive or a naginata would be an obvious choice since the former is used in the actual name and the latter is a traditional Japanese military weapon, I personally think that the crescent blade (偃月刀; yanyuedao),7 a traditional Chinese pole weapon, is more likely to have been the source of inspiration for Sailor Saturn’s weapon, especially considering the curved blade (and the connection to the moon, which is included in the Chinese characters for the weapon itself). Without an interview with Ms. Takeuchi herself regarding what her intentions were it’s not really possible to make any clear and definitive statements as to what the basis for the design, history, and inspiration behind the Silence Glaive were, but thanks for some of the hints she gave through the Japanese kanji, I do think we are able to at least make several strong guesses on the issue. What do you think, though? I’d love to hear more theories on this matter, and other people’s thoughts on possible inspirations behind this unique weapon! 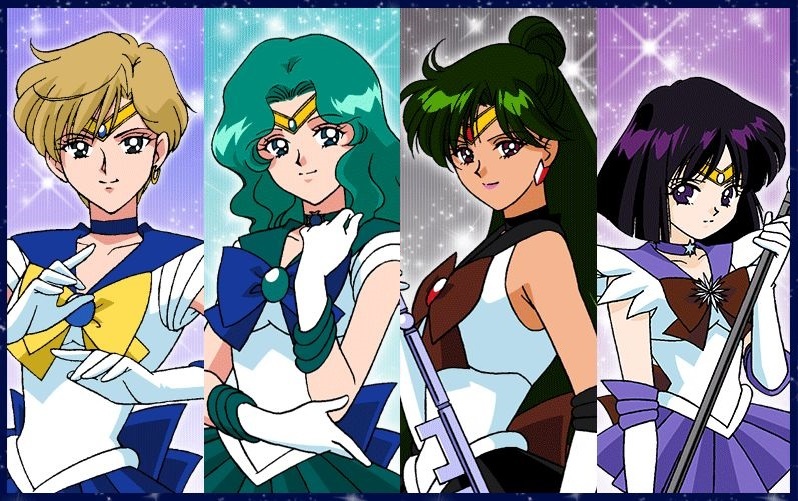 It would probably be fair to say that the historical connections and meanings behind the names of the Sailor Moon cast seems to be something of a running theme for me. On the other side of the coin, though, Ms. Takeuchi definitely seems to have done her homework when it comes to naming her characters and even went out of her way to add hidden references to the character’s planets and personalities. 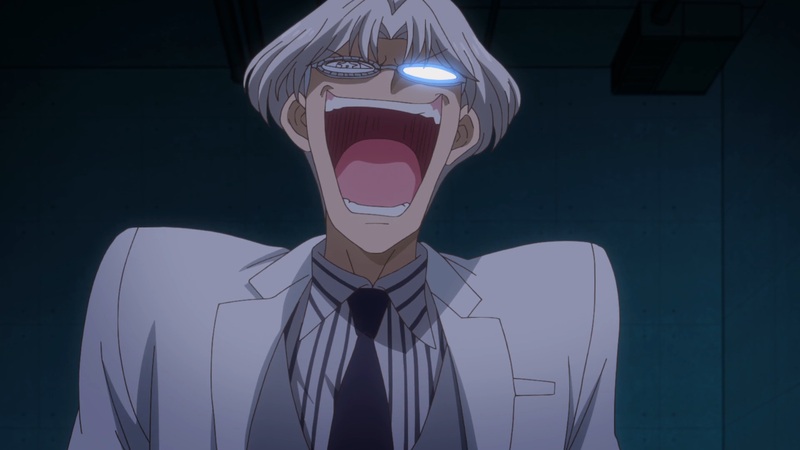 And that’s not even talking about all of the in-jokes and references that the anime staff put in! What about Moe? Well, the kanji used is an alternate (uncommon and used only for names)5 way of writing moe (萌え; infatuation),6 which I’m sure is a term that many modern fans of Japanese anime are familiar with.7 So at first blush, one could assume that Hotaru’s last name implies that she is infatuated with the earth… but that would be incorrect. 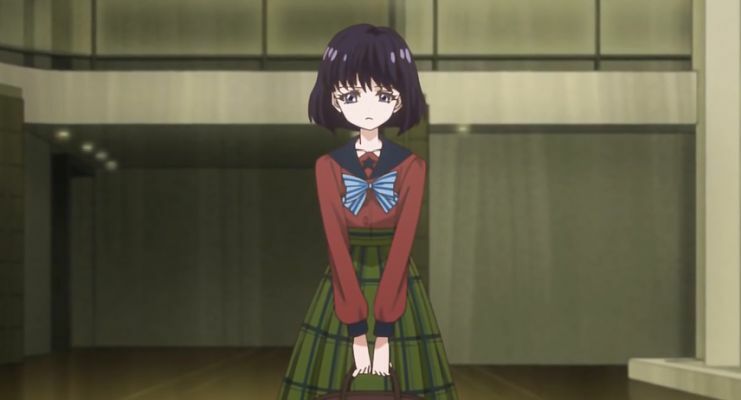 As with the names of some other characters, the most obvious Japanese translation is not always the correct answer, and that’s also the case here with Hotaru’s last name. You see, the more likely interpretation is that the kanji which make of Tomoe (土萠) are irrelevant and that her name is actually a direct reference to the Japanese shape known as a tomoe.8 In its most common form, as a mitsudomoe (三つ巴; triple tomoe) which is commonly found on Shinto shrines and on taiko drums, it is said to represent the three-fold division between mankind, earth, and sky. Incidentally, going back to its Shinto roots (though the symbol also appears in Korea, China, and throughout Asia, so it’s fair to say that its origins are not Japanese), the tomoe was traditionally associated with Hachiman, the god of war.9 What’s more, this was also the symbol used on the flag of the Ryukyuan Kingdom10 and is today strongly associated with karate and various other forms of martial arts throughout Okinawa, further cementing its military nature. 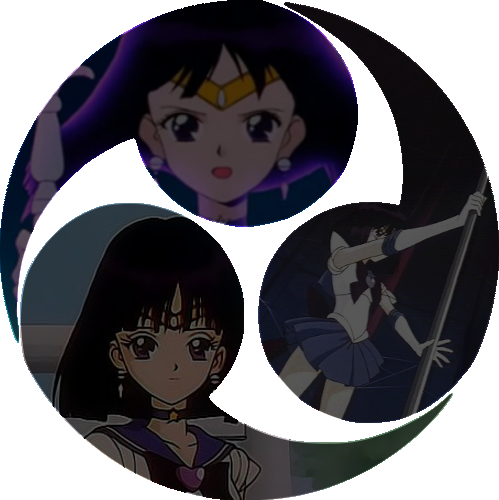 Taken all together, it’s pretty apparent that the stronger connection for Hotaru here would be with the tomoe symbol, both for its military applications (which ties in nicely with her status as one of the most powerful Sailor Soldiers) as well as for its symbolism related to the various stages of life – birth, death, and life in heaven. As usual, I really have to give it to Ms. Takeuchi to be able to slip references like this in, all the while making it seem totally natural. Not only did she manage to include the reference to the planet Saturn, but even managed to include a far deeper cultural reference. She never ceases to amaze!